Are you looking for a job that is part of a community, challenging and extremely rewarding? 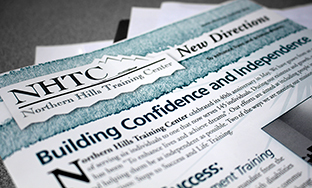 NHTC is dedicated to enhancing the quality of life for adults with disabilities. Come join our team and help make a difference in someone's life! NHTC will help you find you the right supports in all areas of you or your family members life including vocational, residential, medical services, and day services. We want to fulfill our vision of being your agency of choice! As a non-profit organization, we welcome the support of donors to help provide quality services or items that fall outside the realm of daily support for each person we have the privilege of serving. Become a part of NHTC's support and future! 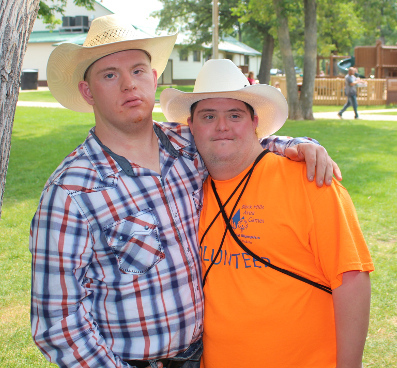 Northern Hills Training Center was started in 1976 as a community based option for supported living and working in the Black Hills, and continues to grow today with over 140 individuals receiving services. 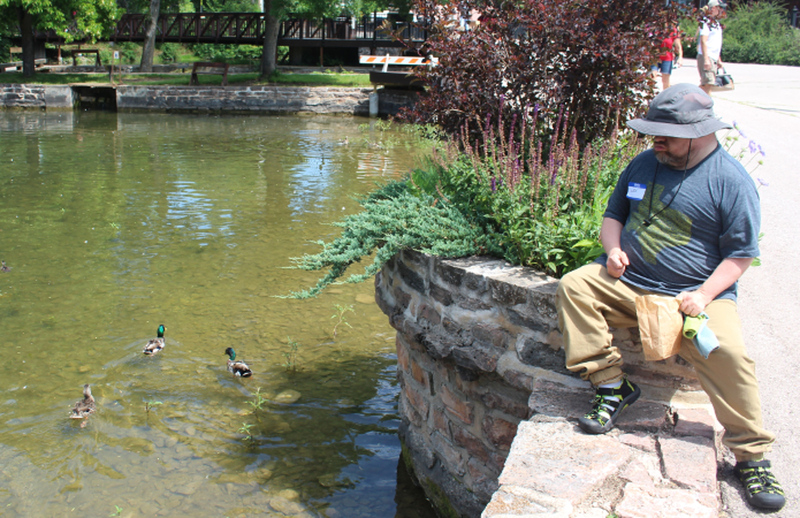 The Center is dedicated to serving and supporting individuals with developmental disabilities in the least restrictive environment, and also helping to enhance their lives and to achieve their dreams. 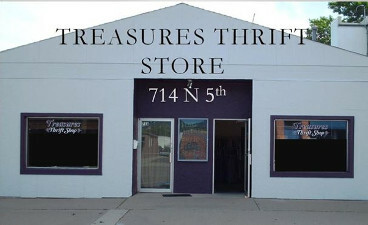 Treasures Thrift Store is a non-profit business that directly supports Northern Hills Training Center with their profits from sales, and the employment and training of individuals who receive services from NHTC. Come support NHTC and shop the wide variety of clothing, home decor, books, and many other household items! 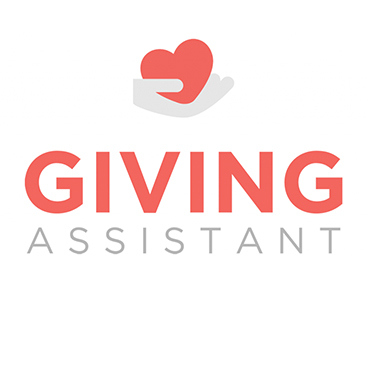 Join Giving Assistant now to start donating 3-30% of every purchase to Northern Hills Training while you shop online at places like Lowes, Bed Bath & Beyond, and Sears. Do you shop at amazon.com? If so, support NHTC when you shop! NHTC will receive 0.5% of the price of eligible AmazonSmile purchases when shoppers choose NHTC as their charitable organization. Click below to support NHTC while shopping, or visit smile.amazon.com. Thank you for your support!